The east coast of Mauritius is my favourite coast. From the quiet creeks of Roches Noires in the north, past the wind swept beaches of Poste Lafayette to the mangroves and down to Belle Mare’s soft sandy beaches there is a surprise at every turn of the coastal road. The public beach of Palmar offers a wide expanse of rock and sand, a great place to take the kids for a picnic enroute. 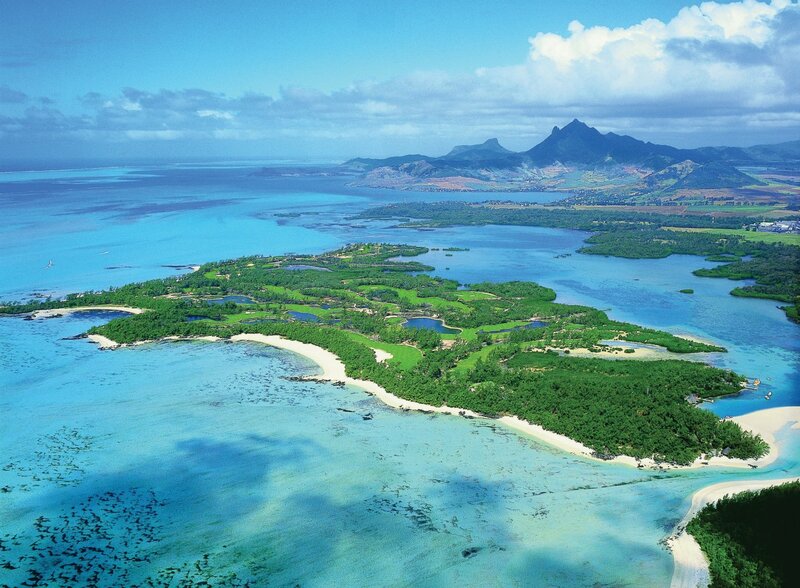 Down in the south east is the quiet sleepy village of Trou d’aux Douce with its friendly inhabitants and the wonderful off shore island of Ile Aux Cerfs. Here are highlights of spots to visit on the east coast or within driving distance. Flacq is one of the most important villages in Mauritius. 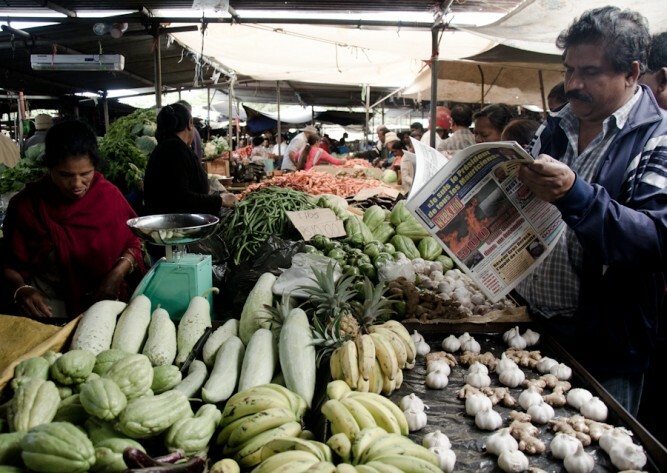 This meeting point for inhabitants of the East boasts the country’s largest open air market. The extremely colourful market attracts a large number of people. Enjoy unforgettable moments sliding on the giant chutes, with family or friends. Relaxation and pleasure guaranteed. Ile aux Cerfs is a paradise for water sports and has the most beautiful beach in Mauritius. You cannot afford to miss this tiny island, delicately poised on the ocean, a real pearl in the Mauritian landscape. Although not technically in the east but the centre of Mauritius in Moka, I have included the drive from the east through to the heart of old colonial Mauritius which can easily be taken in along with a visit to the markets at Quatre Bornes. An old Creole residence built in 1830, Eureka is an essential place to visit during your stay in Mauritius if you wish to immerse yourself in the past. 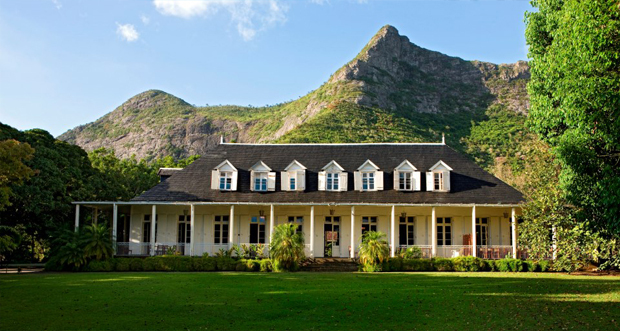 Situated at Moka, in the fresh and lush climate of central Mauritius, the famous residence “Eureka” was built during the French colonial period and once belonged to a very well known Mauritian family. The main part of the estate has been turned into a museum, and they offer guided tours through this magnificent colonial house, its lush gardens and down to the cascading river. It is their aim to have their guests experience an extended glimpse of history and they offer three self catering guesthouses on the premises; situated in the vicinity of the main own residence in a quiet corner of the vast gardens and “off the beaten track”. Hope you’ve enjoyed our guide of what to see on the Mauritius East Coast!